CariVu is a new technology used to detect tooth decay. CariVu uses a safe, near-infrared light that makes the tooth’s enamel to appear transparent. Porous lesions found in the tooth trap and absorb the light, exposing any decayed lesions with very high accuracy. Dental X-Rays are a very important part of your regular dental checkups. 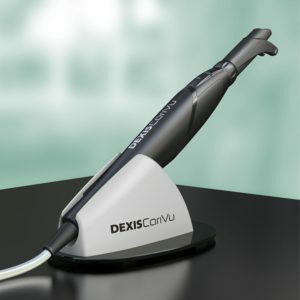 They are used to detect dental decay and examine the health of the surrounding bone and tissues. At South Family Dental Care, we are committed to ensuring our patient’s safety and quality of care. We use digital x-ray technology which use up to 95% less radiation to ensure your peace of mind during your appointment with us. Laser Hygiene Therapy or Laser Bacterial Reduction (LBR) uses a soft tissue laser to reduce the bacteria that cause periodontal disease (gum disease) at microscopic levels. The laser targets bacterial colonies that are not normally accessible. During the procedure, a laser fiber is placed in the periodontal pocket to destroy harmful bacteria effectively. A wide range of evidence shows that LBR has positive effects on oral and overall health, which include a reduction of bacteria for 21-58 days after treatment and reduced numbers of bacteria that is introduced into the bloodstream. This device looks like a pen but is able to capture videos. It’s connected to the computer system and the TV screen on the ceiling above each chair. This new device scans your mouth without the need for messy impressions. Since it is all done digitally, it is fast and clear. Here is a great video explaining the benefits of this system. Microabrasion, also referred to as air abrasion, is one of the techniques we use in treating tooth decay here in our dental office. A periodontal laser therapy is a method of controlling gum disease without surgery. Other traditional gum disease treatments are scaling and root planing. 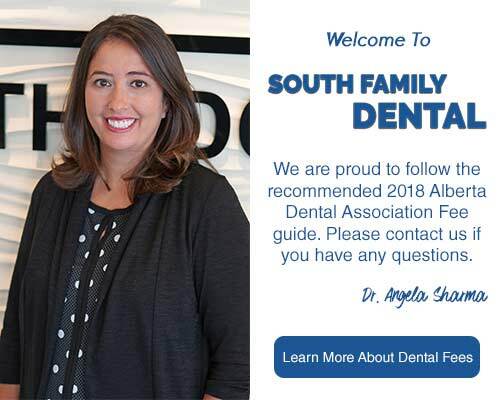 To learn more about the use of Dental Technology at South Family Dental Care, please contact us to schedule your consultation! 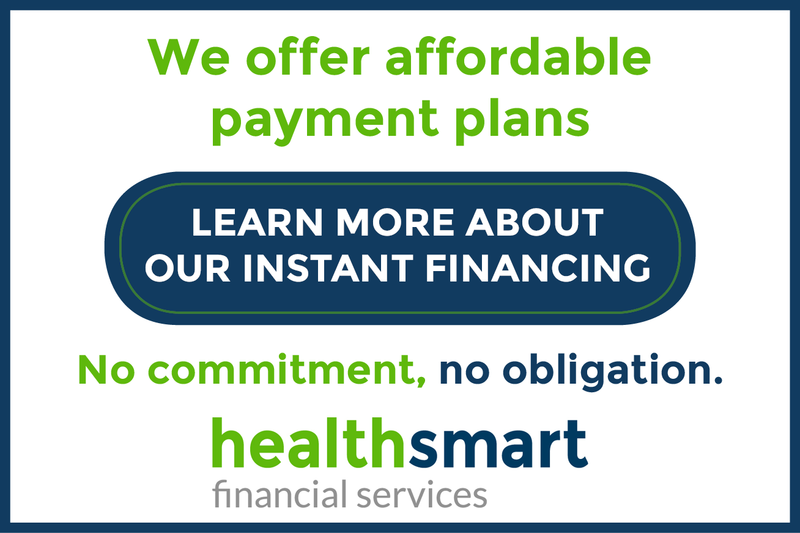 Call us at (403) 262-3235 to book your new patient consultation with us today!